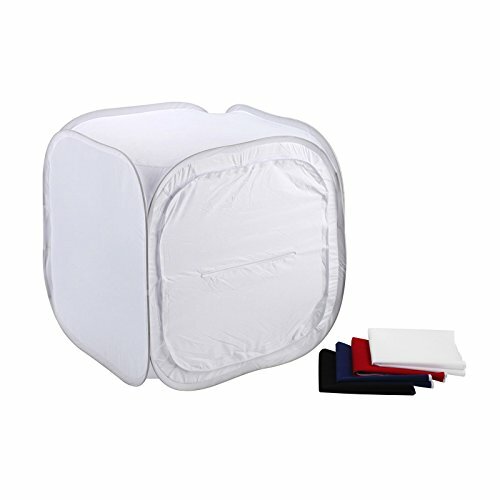 If you are seriously considering purchasing a photo tent, this includes all the backdrops you will need to make your photos stand out. What makes the Square Perfect tent so special? Quality... These are made of high quality fabric nylon velour... you won't be disappointed.